How To Train Like A Navy SEAL Tactical Athlete with Indo Board Team Riders, Mitch Graham and Miko AKA "War Beast." We’ve been made aware of a new training application using the Indo Board! We are honored to have Navy SEAL Veteran and tactical athlete, Rich Graham, and the Official Multi-Purpose Canine; Navy SEAL Foundation, NSW Family Foundation and Navy UDT/SEAL Museum event demonstrations, Miko AKA “War Beast” to the Indo Board Team! 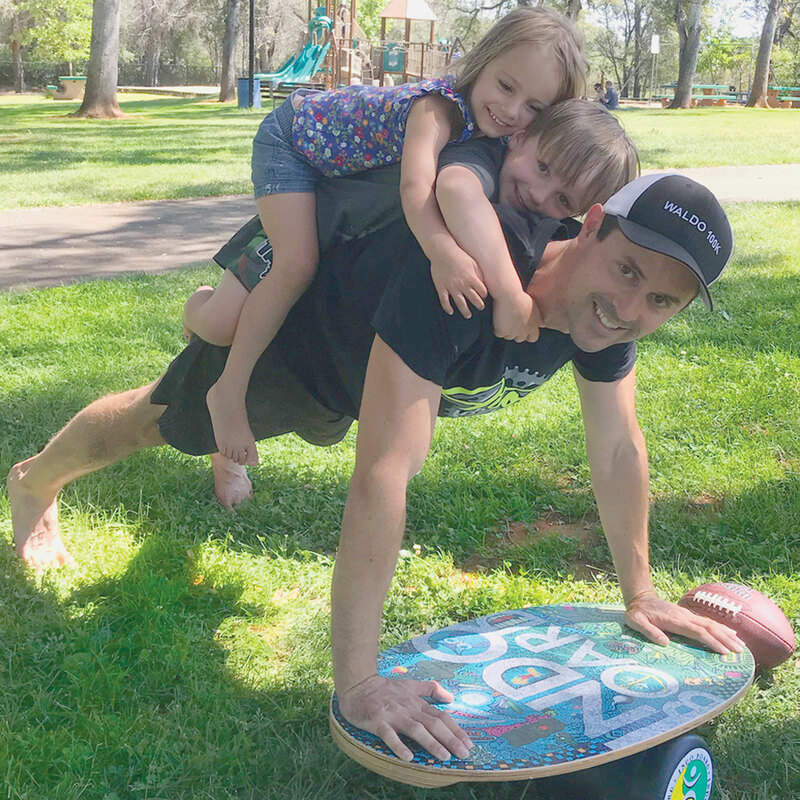 Rich Graham writes, “Big thank you to Hunter, Gary & Georgette at @indo_board for sponsoring me as a tactical athlete and giving me one of their sweet boards to train with! I’m excited to create new shooting drills to enhance a shooter’s foundation, by utilizing an #indoboard. Live fire videos coming next week! Go check out their page! Please, follow us on Indo Board’s social network. Thank you! 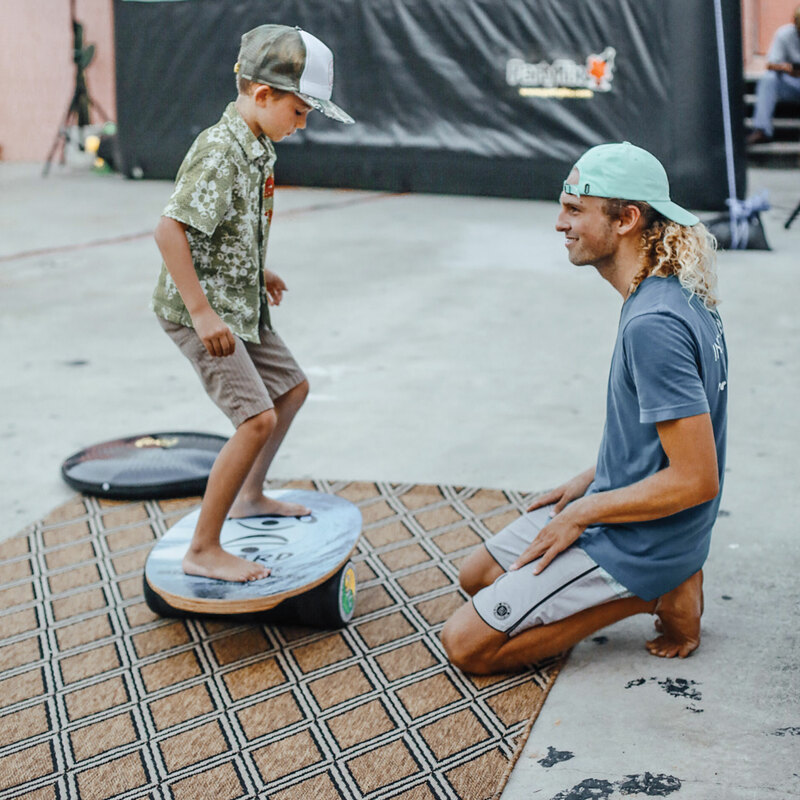 Indo Board Master Trainer, Nicola Cerciello, breaks down the ollie so that you can do this trick, too! Indo Man Hunter Joslin works with Darrick Doerner. With eyes closed, Darrick makes his proprioception more acute. Hunter demonstrates Indo Board tricks and conveys some of his Indo Board knowledge that directly translates to better surfing; snowboard tips. Bill Sonnemaker and his Catalyst Fitness Team at their headquarters in Atlanta, Georgia, will host an Indo Board fitness workshop. Catalyst Fitness will be the Southeast headquarters for Indo Board CEU workshops. The first one is being planned for December 3, 2011! We look forward to a great turnout for this workshop! Time: 9:00 AM-5:00 PM with an hour break for lunch. 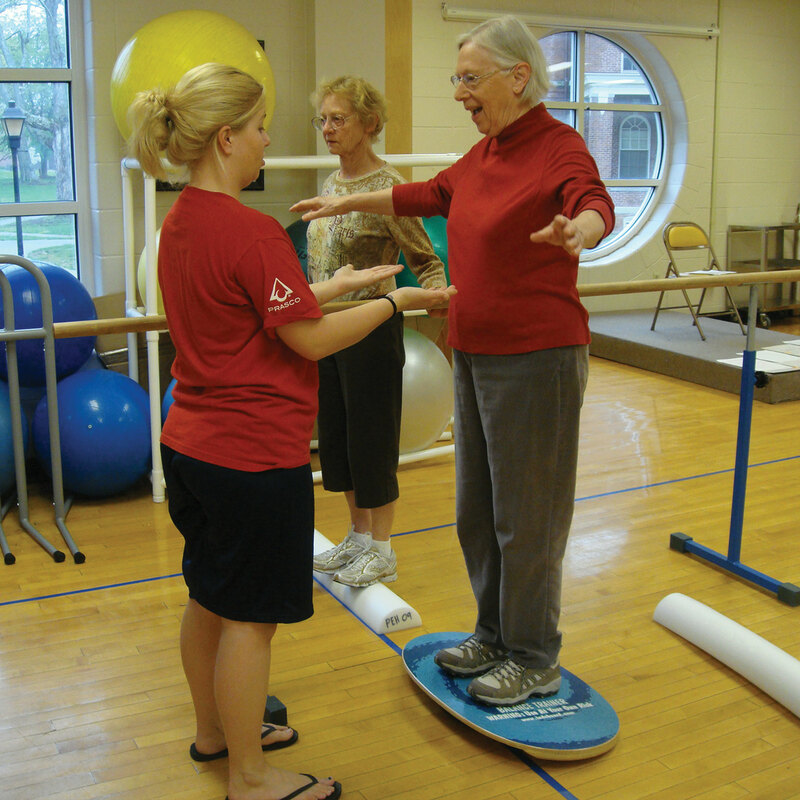 The Indo Board workshop is designed to help educate personal trainers, physical therapists, group fitness instructors, athletic trainers and other health and fitness professionals as to what systems and factors contribute to improving functional balance. This workshop will delve into how the direct relationship between balance, proprioception, postural awareness and kinetic chain stability relate to improving overall health and fitness. We will also discuss concepts such as functional balance training and instability resistance training while demonstrating how these training techniques can positively affect nearly every type of individual regardless of age, fitness level or athletic background. Finally, this workshop will provide practical, relevant and scientifically valid information that will assist you in gaining a better understanding of how improving functional balance can be achieved using the Indo Board in a program that enhances fitness, conditioning and strength.